If you’re starting to find your stairs a problem, or you struggle to get in and out of the bath safely, there are many ways in which you can adapt your home and find assistance to help you carry on living safely in your familiar surroundings as long as possible. 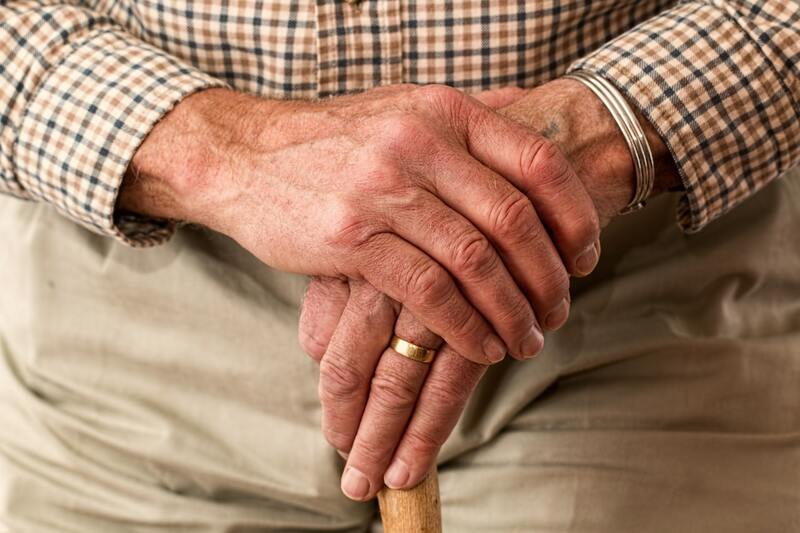 Here are some of the main problem areas for elderly people and how they can be overcome. Stairs can be a major issue for older people, especially if they have mobility or balance problems. Climbing the stairs can get more challenging as you get older, but the risk of falling and causing yourself a serious injury also increases. In the early stages, better handrails and treads with grips on rather than slippery carpet can make a big difference. If the stairs become too much of a problem, the alternatives are the stairlift or a home lift. The stairlift takes you up your stairs on a seat, which is fine if you’re still able to stand and get in and out. A Terry Lifts home lift might be a better option if you are in a wheelchair because you simply get into the lift just as you would a hotel lift, for example, without the need to get out of your chair. It also makes it much easier to take anything up or down stairs that you might need to, such as the laundry. As it becomes increasingly difficult to get in and out of your armchair, you can keep yourself going for a while with wedge-shaped seat cushions and supportive pillows, which help you keep your weight forward and stop you sinking too low into the chair. After a while,these may not be enough, and to keep yourself safe and comfortable, you need to replace your old chairs and bed with electronic versions that can raise, lower, or tilt at the touch of a button. Slips in the bath or shower cause many injuries each year in young, fit people, and the bath can be a real hurdle when you get older. There’s no easy answer to getting in and out of a bathtub without a lift, which may well be impractical in your home. Having a ground level shower cubicle fitted is a good compromise, as you’ll be able to get in and out without having to negotiate any raised edges, making it far easier to wash yourself safely. In addition to these key areas, there are also many small aids and devices to help you manage household tasks, such as grabbers to help you pick items up without having to bend or kneel, and grips to help you open tight jar lids. If you can feel the effects of old age starting to hamper your independence, take heart,because there are many ways you can help yourself stay at home for years to come.